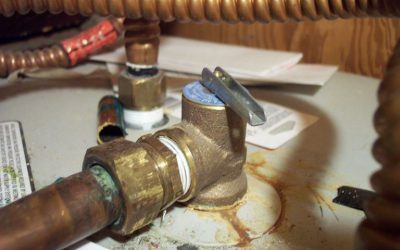 Plumbing professionals Southeast Michigan residents can depend on. Homeowners, businesses, and builders alike trust Premier Plumbing Inc. to deliver the highest-quality plumbing solutions day in and day out. Since 1987, Premier has been faithfully serving the people of Southeast Michigan one relationship at a time. Always personable, punctual, and professional, Premier has the skills and know-how to get the job done on time and on budget. Want to build yourself the master bathroom of your dreams? Premier Plumbing can help. 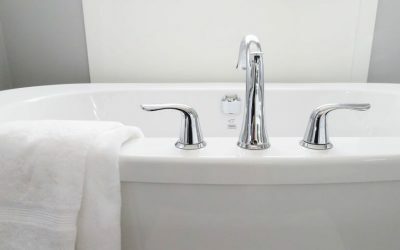 How about a new apartment community that needs rough plumbing? Premier has you covered. Pesky toilet that won’t stop running? Yeah, Premier has you there too! Contact Premier Plumbing and talk to a service professional today. “Turned the water back on after vacation and it started to come through the ceiling. Even though we’d never worked with them before Premier was able to get a plumber out that night. Great job figuring out the problem, had our water back right away, and it cost less than I thought!” KELLIE B. 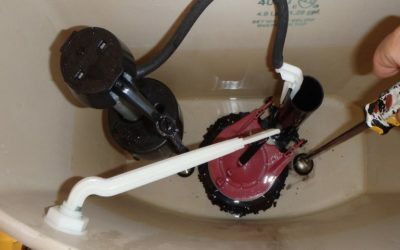 “Priemer came out and did an outstanding job dealing with our plumbing issue. Not only were they quick but also reasonably priced! Didn’t feel like i was being taken to the cleaners. I would recommed this plumbing company to all my friends and family!” MELINDA P.
For all inquiries and quotes, please leave a message online or call one of our 3 Southeast Michigan locations.